Chess is one of the most famous strategic games known to man. There are many chess tournaments around the globe where grandmasters clash. There is a reason why chess is a timeless game. There are many speculations that chess might be invented by an alien race with transcendental intelligence because of its complexity. In mathematics, there is an infamous value named Shannon number. According to this number, there are more possible chess games than all atoms in the universe. The number is estimated to be between 10^111 and 10^123, far greater than the number of atoms in our observable universe(there are 10^81 atoms known to science). Through the Looking Glass(Lewis Carroll). 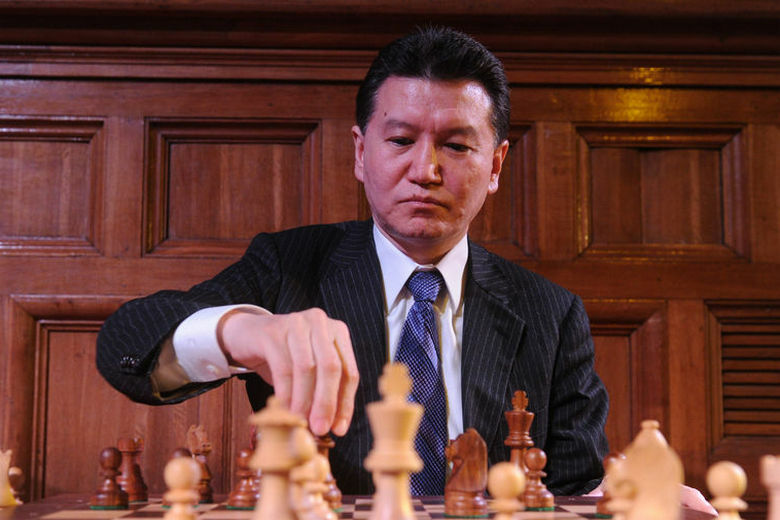 Kirsan Ilyumzhinov, The World Chess President even claimed that chess came from an advanced civilization. In 1997, he was abducted by aliens and they allegedly told him about the true nature of chess as a cosmic game. 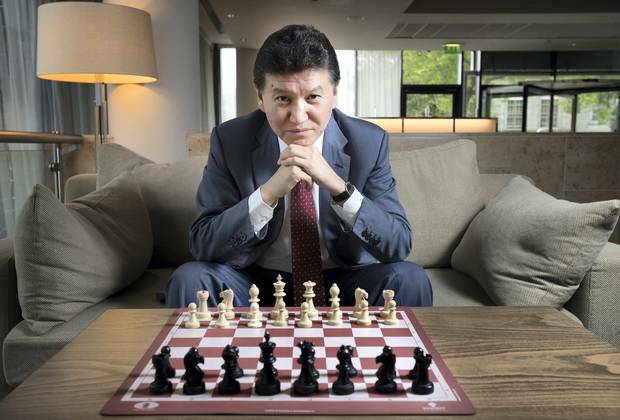 Kirsan Ilyumzhinov even noted that there are codes hidden in the chess game for example 64 squares on the chessboard and 64 codons in human DNA. He believes that the number is not merely coincidental, it was, in fact, an elaborate design by aliens. “My theory is that chess comes from space; because it’s the same rules – 64 squares, black and white, and the same in Japan, in China, in Mongolia, in Africa; the rules are the same. Why? I think maybe it is from space. There was no Internet before, so how did it get across the world? It means that it was brought from somewhere.” -Kirsan Ilyumzhino.